Using tools associated to each social network helps you automate and market your business in a more effective and time sensitive way. 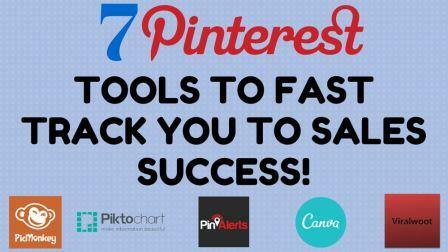 Just a couple of weeks ago I shared a few tools that help you manage your Twitter activity and for this week, I am going to be sharing 7 Pinterest tools to fast track you to sales success. If you are using Pinterest and have not installed the Pinterest Browser button, you should do so now. Having this button makes it easier to pin from any web page. This browser button is available on Chrome, Safari, Internet Explorer and Firefox. You should also make sure you have the pin it button embedded on your website so that other people browsing your website, can pin one of your images. ViralWoot is in my opinion, the best Pinterest scheduling tool. 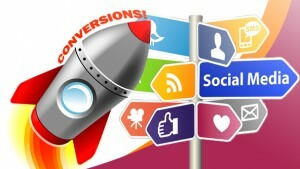 ViralWoot allows you to schedule pins, create alerts, promote pins, measure performance and grow your following. ViralWoot is free to use, and if Pinterest is a social network that works for you, you should consider using a tool like this for management. 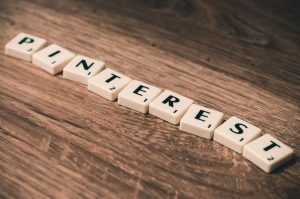 If marketing your business on Pinterest is new, you might not fully understand all of the features. 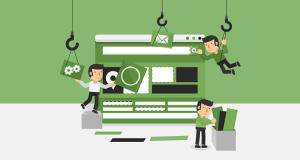 Creating group boards is one of the best ways to engage with users, and find influencers. Using Pin Groupie, you can find boards within your niche, and gain exposure by creating, and contributing to Pinterest boards in your industry. 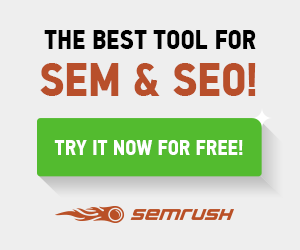 Have you ever used Google Alerts for your business? This is exactly like that, but specifically for Pinterest. It is so important to know what is happening with your images. Yes, Pinterest will email you when someone repins your pin but, Pin Alerts allows you to track when someone pins an image from your website, or even your competitors website. Canva is one of my favourite tools. 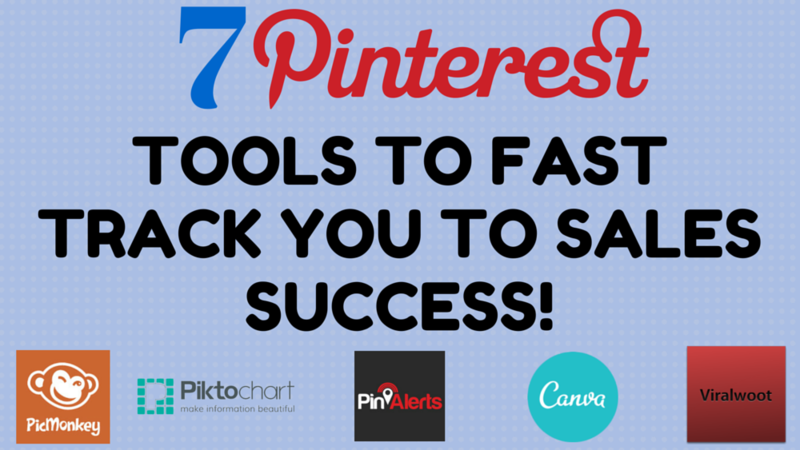 Whilst this tool isn’t specific for Pinterest, I couldn’t not include it in this list. Canva allows you to create beautiful visuals in the right specifications for Pinterest that will get your audience engaged with your brand. Another visual tool called PicMonkey can help with your visuals. Whilst Canva is good for creating the WHOLE visual, PicMonkey is great for adding final touches like text, brightness, contrast etc. One of the best type of visuals that works on Pinterest is Infographics. Yes, you can create an infographic using Canva but this requires creating one from scratch. Piktochart has some great templates you can use to get you started, as well as shapes, icons and objects. 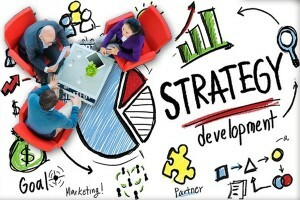 I hope that this Pinterest article will help fast track you to sales success, and business growth through social media! What is your favourite Pinterest tool? Twitter Launches Curator – Curation Platform To Defeat Storify?